Monday December 10, 2018 - President Uhuru Kenyatta is expected to visit Nyanza region this week amid anxiety from locals considering that this is the first official visit to the region since his famous handshake with NASA leader, Raila Odinga. Scholars, political and religious leaders in Nyanza are compiling a wish list to present to President Uhuru Kenyatta, who will tour the region on Thursday. Among the things the Luos intend to ask from Uhuru, through his ‘brother’ Raila Odinga include revival of the region’s ailing sugar factories and clearing the water hyacinth from Lake Victoria. It is said that the list will be handed to Raila who will in turn pass it over to Uhuru. According to the leaders, the region’s former major economic boosters - Muhoroni and Miwani sugar factories, now in receivership - need a breath of life from the President. “Their closure is a blow to more than 500,000 residents who depended on them for economic and social survival” said MP Onyango Koyoo (Muhoroni). 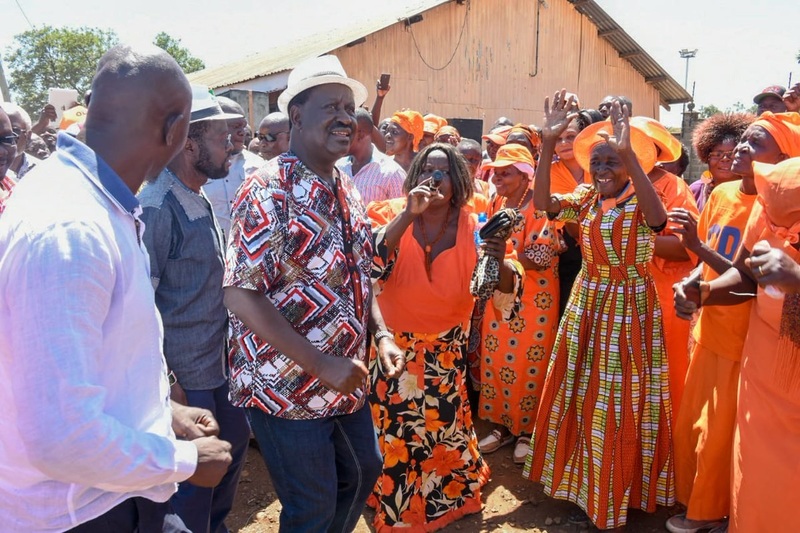 Raila assured residents that his unity with Uhuru meant well for the people of Nyanza and Kenya and asked the leaders to keep calm and reap the benefits of the handshake unity. “All we need is your support,’’ Raila said, urging Nyanza residents to turn out in large numbers to welcome his “brother”.